It is estimated that the Cruise Ship industry will spend an estimated $300M in 2018 on annual dry dock services and refits. 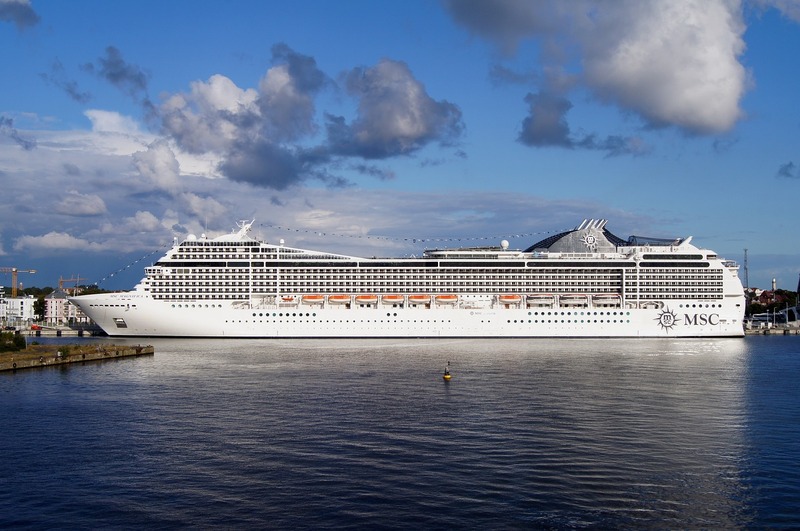 with the ever increasing demand from passengers to be entertained on a higher level, Cruise Ship companies have included larger sums from these budgets, to install state of the art audio visual systems. Onboard entertainment at sea, once a weakness on many cruises, just keeps improving. Authentic Memphis blues performed live. They are also entertaining passengers with acts including Arial trapeze artists, Celebrity singers and World-class comedians. Whilst these larger companies have bigger entertainment budgets to show case these shows, some smaller cruise lines with less budgets for audio visual, stick to the old entertainment standards, such as musical revues and poolside bands with modest show lights. They also provide multiple entertainment options and venues for every kind of cruise traveler, whether that’s rock concerts, big-name lecturers, Minnie Mouse meet ‘n’ greets or Julliard performances. Although we often live in a world of a certain mentality; that electronic items used for entertaining and computing should be replaced for newer more advanced equipment on an annual basis, this is not always cost effective. Especially when running a tight ship (excuse the pun) for all cruise line companies, however with carefully planned Audio Visual maintenance programs and by employing an audio visual consultant to propose smaller scale technical upgrades, a ship audio visual system can perform well for many years. We can also provide digital signed proposals for 3D map wayfinding and passenger information panels using the latest software from Via Direct.